Shelltastic Southwest Florida Vacation GiveAway! 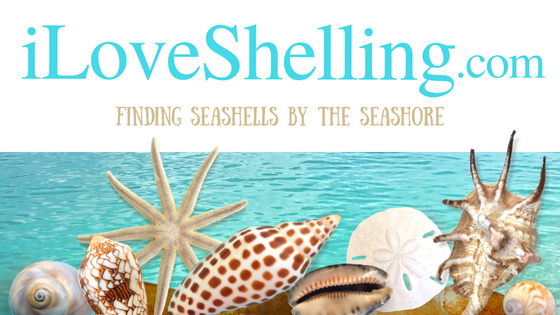 Shelling Vacation Giveaway Package- It’s Time for an Island! Negative Low Tides, Positive Winners!